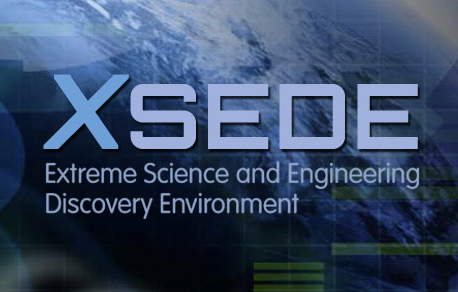 CTSC's James Marsteller will be presenting the webinar, "XSEDE Information Sharing," on July 25th at 11am (EDT). The Extreme Science and Engineering Discovery Environment (XSEDE) is the most advanced, powerful, and robust collection of integrated advanced digital resources and services in the world. It is a single virtual system that scientists can use to interactively share computing resources, data, and expertise. This session will provide an overview of the XSEDE information security program used to protect information and assets for the $121 million dollar project. Focus areas will include information sharing, policies and procedures, incident response and security awareness training. And, we want to remind the community that CTSC is hosting The 2016 NSF Cybersecurity Summit for Large Facilities and Cyberinfrastructure on August 16th - 18th in Arlington, VA. For more information, see the summit event page.